Many people with ME/CFS have low levels of digestive enzymes and struggle to break down their meals. This can lead to malnutrition and further fatigue. If you suspect you have poor digestion and low levels of digestive emails, contact Nutritional Therapist Kate to arrange a free 15 minute phone consultation. 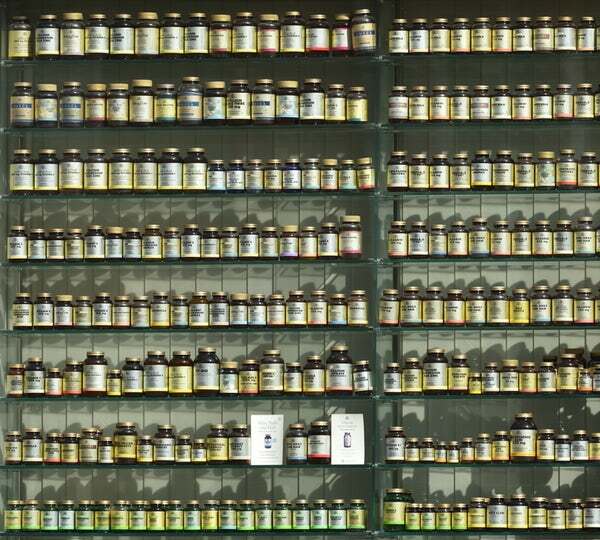 In conclusion, while many supplements are safe products, they’re not all for everyone.